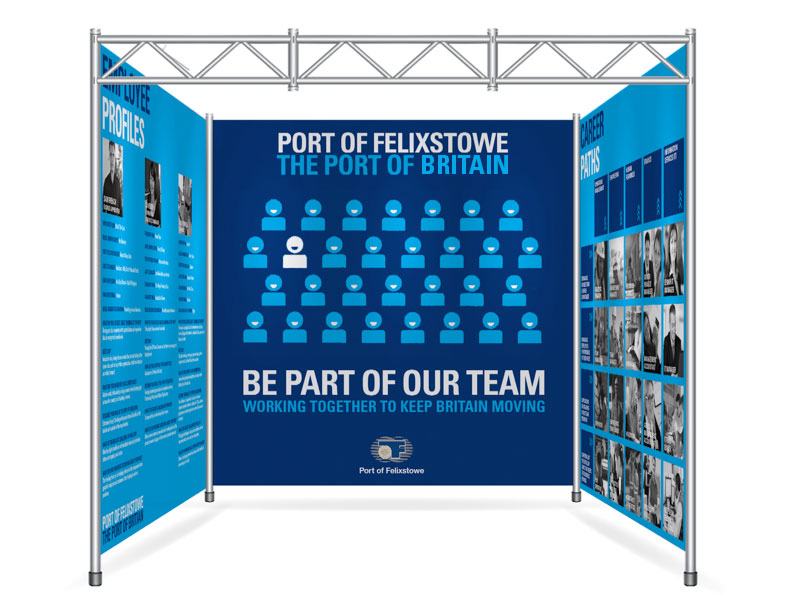 A great opportunity to build relationships and win new business, exhibitions and events are a fantastic way to advertise your goods and services, as well as creating awareness of your brand. Like all things in life though, preparation is the key. A well thought out stand allows you to maximise your sales potential, which is where Kall Kwik Romford can help. 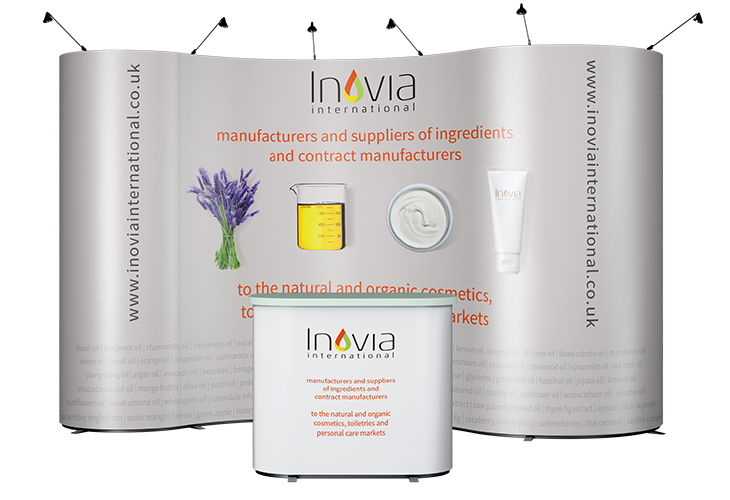 We supply a wide variety of display stands from roller banners and pop-up stands in all sizes to full bespoke exhibition stands, designed and branded to suit your needs. We have a variety of solutions to suit outdoor displays, trade shows or retail environments. 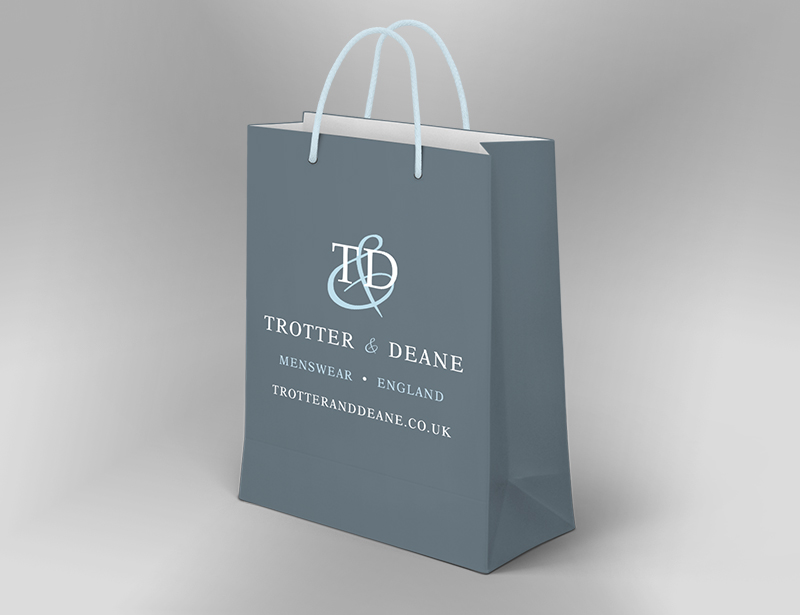 Our design and print services are invaluable when setting up your stall and promoting your business. From promotional flyers and personalised invitations before an event, to exhibition displays and banners, pop-up stands, signs and posters, we can provide all the tools you need to create the ‘wow’ factor that’s necessary to make your company get noticed in a crowded events arena. To make life easier we're on your doorstep - easily accessible from Romford, Hornchurch, Hainault, Havering & Redbridge, North East London and beyond - and regularly ship conference materials to venues across the country and even internationally. It's one less job for you to do. 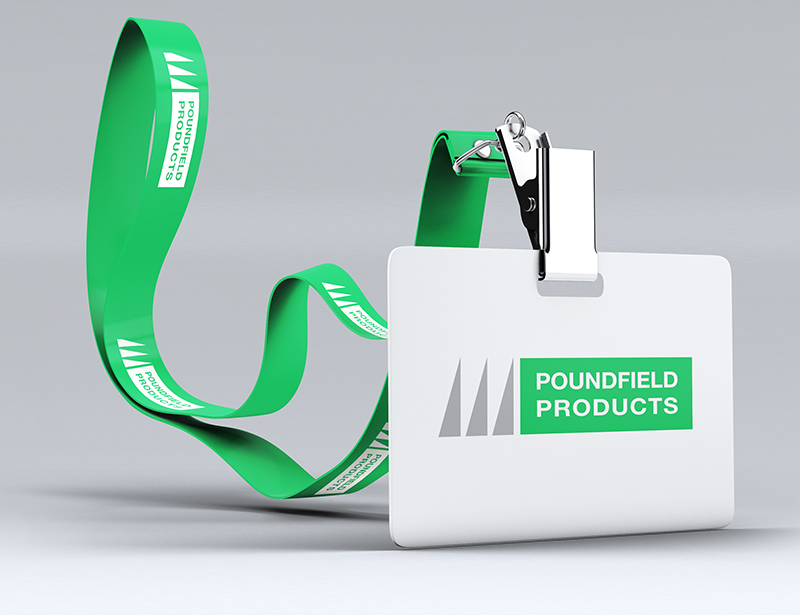 Branded gifts and packs for attendees and conference delegates help keep your brand at the forefront of potential customers' minds after an event, and - as this is where the important work really starts - our direct mail and email marketing expertise can help you convert sales, long after the exhibition has ended. To learn more about how we can make your exhibition a success, call Kall Kwik Romford today.